Half Moon Bay on the Pacific coast hosts a great little event each year called Dream Machines. It is a combination of an aircraft and car event. I took a trip with my buddy Hayman to see how it was this year. The weather did not start out favorably and it looked like it might be a bit of a dull day. The clouds early certainly stopped a few visitors from making it in. However, the weather got a lot better as the day went on and there were still lots of great things to see. Dream Machines is not an airshow so there are no displays. However, some aircraft get airborne and might do a few flybys. I covered the event for Global Aviation Resource and you can read my coverage in more detail at http://www.globalaviationresource.com/v2/2014/05/05/aviation-event-review-dream-machines-half-moon-bay/. There are a couple of sad notes associated with this day. 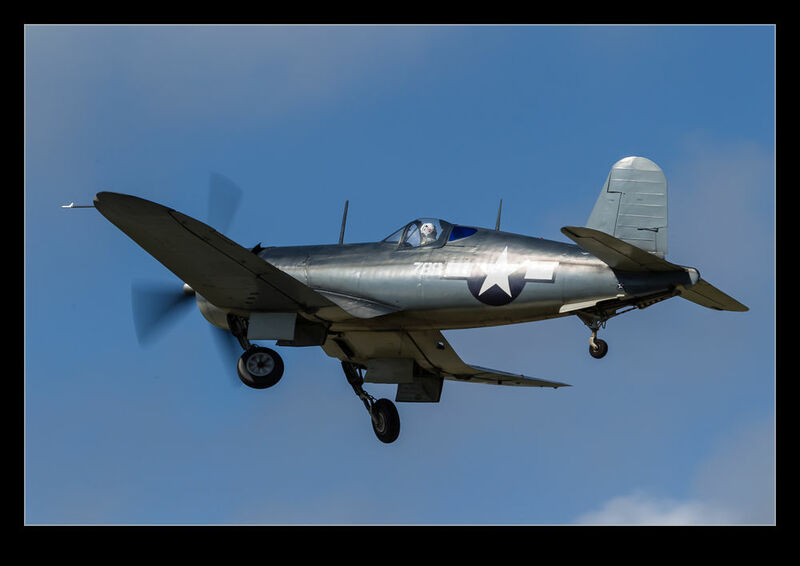 The Sanders owned Sea Fury, Dreadnought, was at the event and departed in mid-afternoon. It was closely followed by a Cessna support plane. Unfortunately, en route to their base, they collided over the water and the Cessna was lost along with its pilot. Dreadnought suffered damage but returned to base. Also, as it was his home base, Eddie Andreini was part of the day’s proceedings including flying his Mustang. On the static line was his Stearman and this was the aircraft he was flying at Travis a few weeks later when he crashed on the runway and died. Both losses are very sad and our thoughts are with the friends and families and all involved. 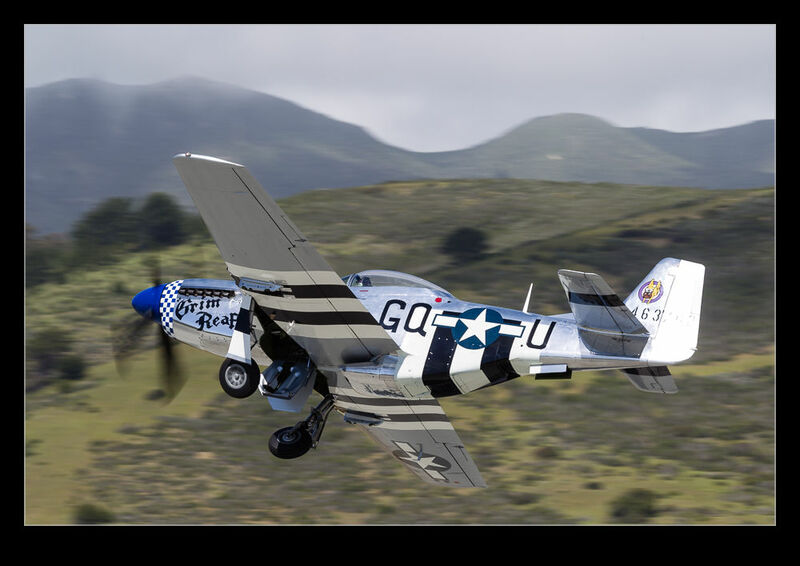 This entry was posted in Air Shows, aircraft, civil, military, photo, publishing and tagged aircraft, airplane, airshow, california, cars, civil, dream machines, event, global aviation resource, half moon bay, military, photo. Bookmark the permalink.